URBAN FUTURE is Central Europe’s biggest conference for sustainable cities and takes place in Graz, from March 2-3, 2016. Over the course of two days, international and domestic experts as well as specialists from cities of all sizes exchange views on best practices and projects that have already been executed and make cities more sustainable. Visit us at our booth and learn more about how our innovative products are used in the field of city planning. MeixnerImaging and Euclideon will attend this year’s GMA (Geodesy, Mine Survey and Aerial Topography) 2016 Exhibition taking place on 18-19 February 2016 in Moscow. Visit us at our booth and learn how our innovative products are opening up new areas of applications for your business. Join Dr Philipp Meixner for his presentation on “Future of Scanning – How Euclideon’s solutions are transforming the geospatial industry” to hear more about the advantages of our unique solutions. We look forward to welcome you there! 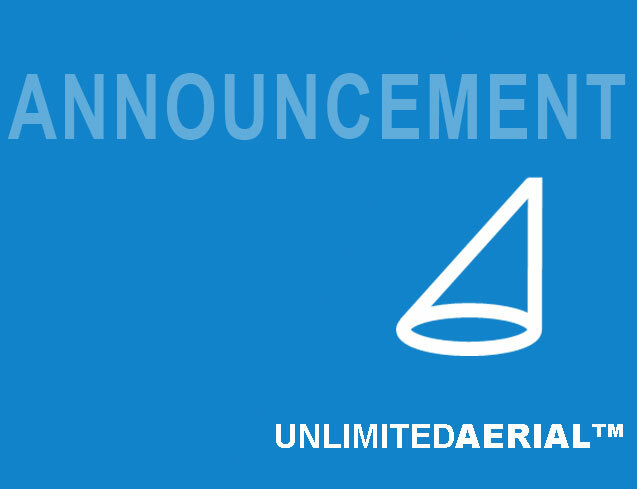 Holistic Imaging is proud to announce the release of UnlimitedAerial version 1.2 which supports camera configurations even with small overlaps. Request a 30-day Free Trial today. Our Sales team is happy to provide you with more information about our products. Watch Dr Scott Hocknull present his extraordinary field of work using Euclideon Geoverse and our new product, Bioverse to unlock the secrets of prehistoric life. 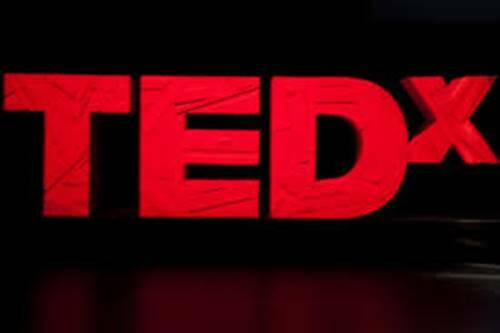 Hosted by TEDxQUT, Dr. Scott Hocknull is senior curator of geosciences, a vertebrate palaeontologist and passionate science communicator. 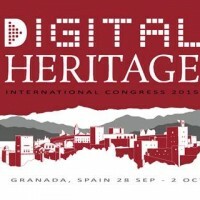 Meet us at the 2015 International Congress on Digital Heritage on 28 Sep -2 Oct 2015 in Grenada, Spain. The Digital Heritage International Congress brings together professionals and researchers from both Cultural Heritage and Information Technology fields, to advance on the application of Information Technology to Cultural Heritage. Euclideon/ Meixner Imaging will be represented by our distribution partner Geo3D d.o.o. (http://www.geo3d.hr/). Join Geo3D CEO Zlatan Novak for his presentation on “Application of 3D Technology For The Documentation of Late Medieval Wall Paintings in the Church of St. George in Lovran, Croatia” on Thursday, October 1 from 12:45 to 13:00 CET and meet us before or after in the exhibition area for a demo and detailed information on our technology. HolisticImaging™ is pleased to announce the release of UnlimitedAerial™ version 1.1, which adds UAS support, oblique camera support and orthophoto support to our production pipeline. Naturally, all our algorithms are designed to handle very large amounts of image data to cover even the most demanding projects. Featuring a complete aerial data production pipeline, the production of AeroTriangulations, Digital Surface Models, Orthophotos and True-Orthophotos are now available in our solution. For further information about the new features click here. For a live demonstration at INTERGEO 2015 (September 15-17, Stuttgart, Germany), please visit Hall 6, booth A6.089 or send an email to sales@holistic-imaging.com and ask us for our special INTERGEO OFFER! Meixner Imaging will exhibit at the upcoming Intergeo 2015 exhibition taking place on September 15-17 in Stuttgart, Germany. Come by at our booth #A6.089 Hall 6 to get a demo of the latest software products and learn how our innovative products are opening up new areas of applications for your business. 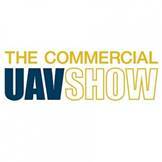 Our partner Holistic Imaging will attend this year’s Commercial UAV Show 2015 taking place on 20-21 October 2015 in London, UK. Come by our booth 90c and meet us in person to learn more about our innovative technology and get familiarized with its many applications for your projects. GEO Business will take place at the London Business Design Center from May 27 – 28, 2015. GEO Business, is a major new geospatial event for companies involved in the gathering, storing, processing and delivering of geospatial information. Euclideon/Meixner Imaging will be represented by Murphy Surveys (http://www.murphysurveys.com/). Come by our booth G5 and meet us in person to learn more about our innovative technology. Meet us at at SPAR International taking place at the George R. Brown Convention Center and Hilton Americas in Houston from March 30 – April 2, 2015 and see for the first time the HOLOGRAM ROOM. Come by at the Euclideon booth #225 to see this and experience it for yourself and learn how our innovative products are opening up new areas of applications for your business.